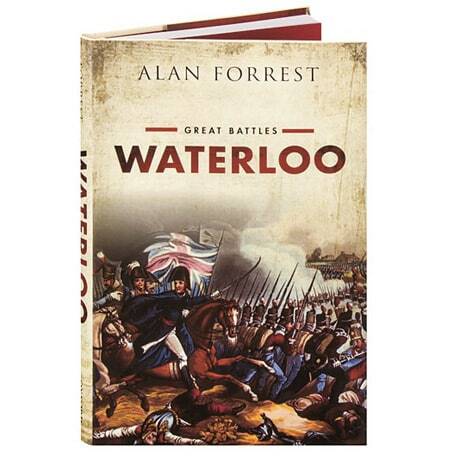 Waterloo was the last battle waged by Napoleon, and the defeat that ended his imperial dreams. To those who fought—Dutch and Belgians, Prussians and Hanoverians, British and French—it was a murderous struggle, yet as Napoleonic historian Alan Forrest shows in his unique analysis of the battle, each nation would remember it differently. For Britain it was a centerpiece of national pride for a century, while in Prussia it was overshadowed by the earlier Battle of Leipzig, and in Holland it was a simple appendage to the prestige of the House of Orange. In France, however, it was the epitome of a heroic defeat, and contributed to the growing cult of Napoleon himself.